Brighten your look with this contemporary handmade ring. The outer part stretches out into two sections, which embrace the central squares. 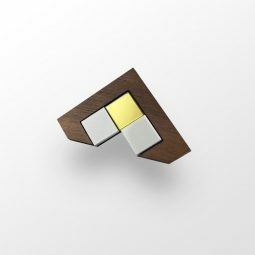 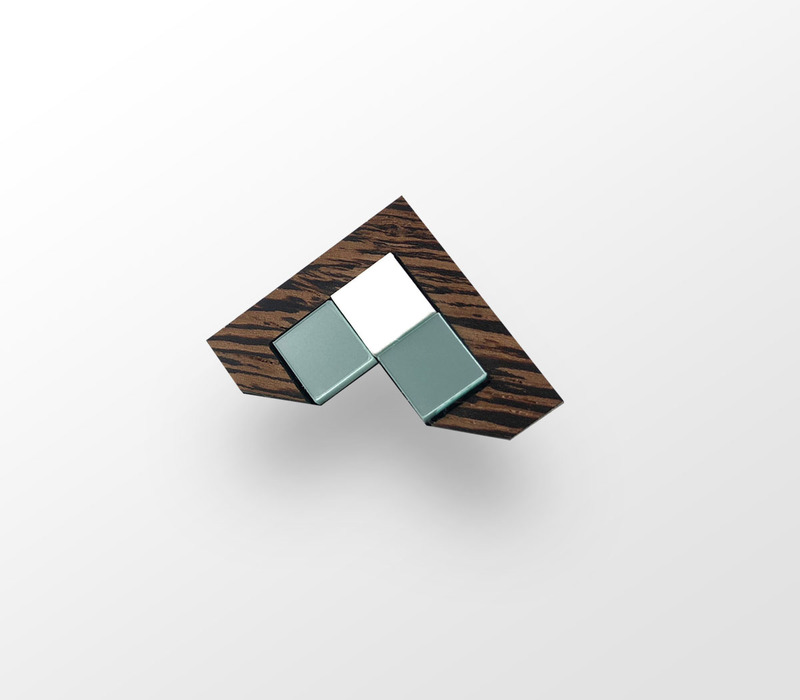 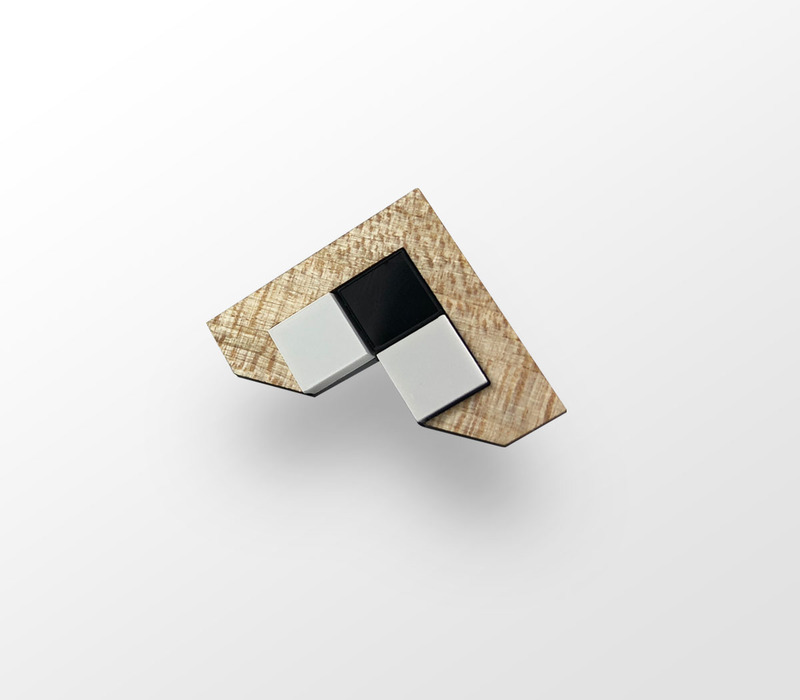 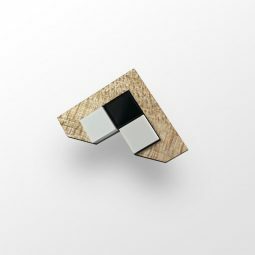 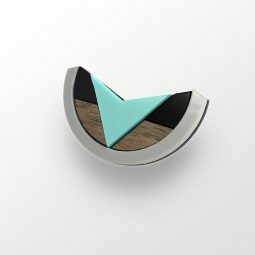 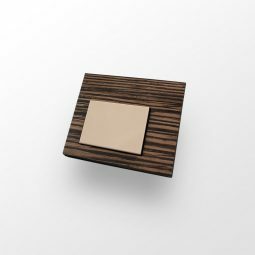 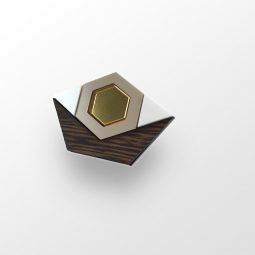 The ring is available in summer colours of acrylic glass, accompanied by selected wood. 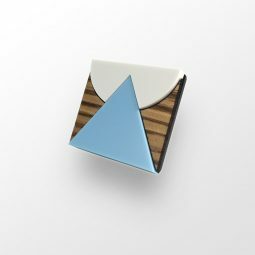 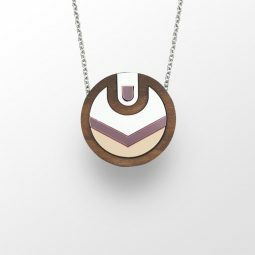 This perfect summer piece will complement your urban lifestyle beautifully, whether at an evening party or your everyday stroll around town.